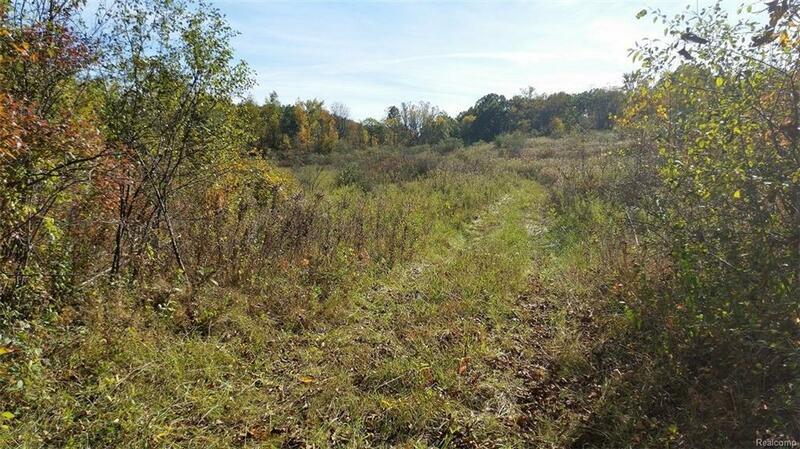 PLENTY OF ROOM TO ROAM ON THIS 31.26 ACRE SPREAD. BUILD YOUR DREAM HOME. ROLLING HILLS LOTS OF HARD WOODS, OPEN FIELDS FOR HORSES, 10 MIN FROM DOWN TOWN ANN ARBOR, 20 Min to Plymouth and Northville. Ann Arbor Schools. 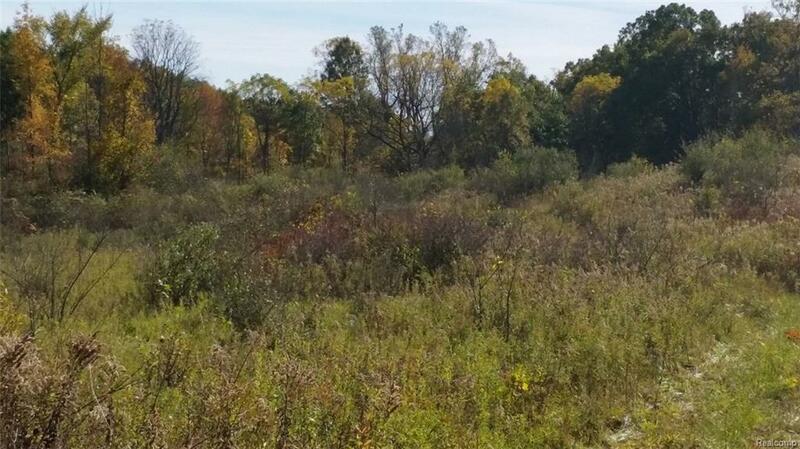 To find the property on maps, type in 416 E Northfield Church Rd Whitmore Lake MI. 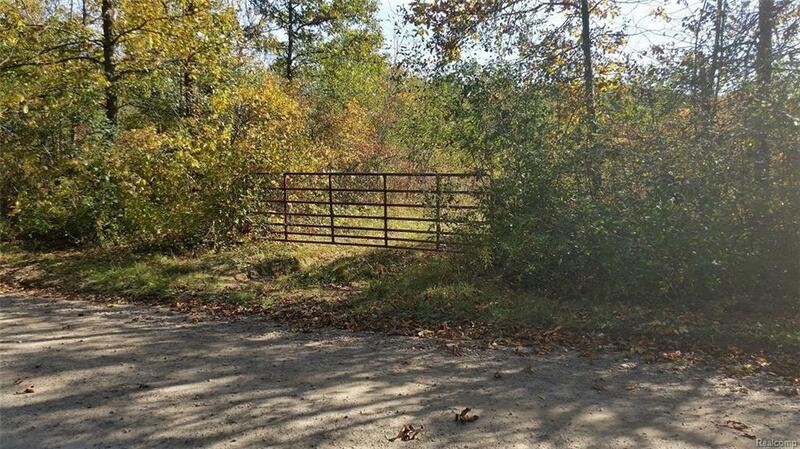 Has a gate at the road, two track trail leading onto the property.